Last week hearings in the U.S. Senate began for Supreme Court nominee Judge Brett Kavanaugh. In this edition of the Nixon Now Podcast, we look back at the justices President Nixon appointed to the highest court, and the challenges they faced in their respective confirmation processes. Our guest today successfully shepherded through arguably one of the most consequential nominees in the past half century, Justice William Rehnquist. He did this not once, but twice: when Justice Rehnquist became associate justice in 1971, and again when he became chief justice in 1986. Wally Johnson began his career as a special attorney in the organized crime section of the criminal division at the Department of Justice, ultimately leading the organized crime task force in Miami. He was minority counsel of the Senate judiciary subcommittee on criminal laws and procedures under ranking minority member, Senator Roman Hruska. In 1970, he was appointed by Attorney General John Mitchell as associate attorney general responsible for managing the Powell and Rehnquist confirmations before the Senate judiciary committee. From 1972 to 1973, he served in the White House in the vaunted congressional liaison office. 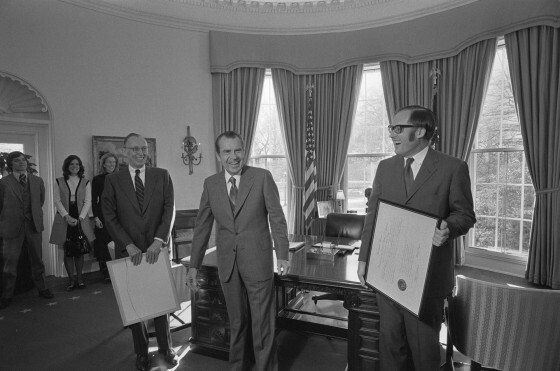 From 1973 to 1975, Johnson served as assistant attorney general for land and natural resources. Today he remains a successful lawyer living in Cody Wyoming. Music: “I Fought the Law” by The Clash (1977).